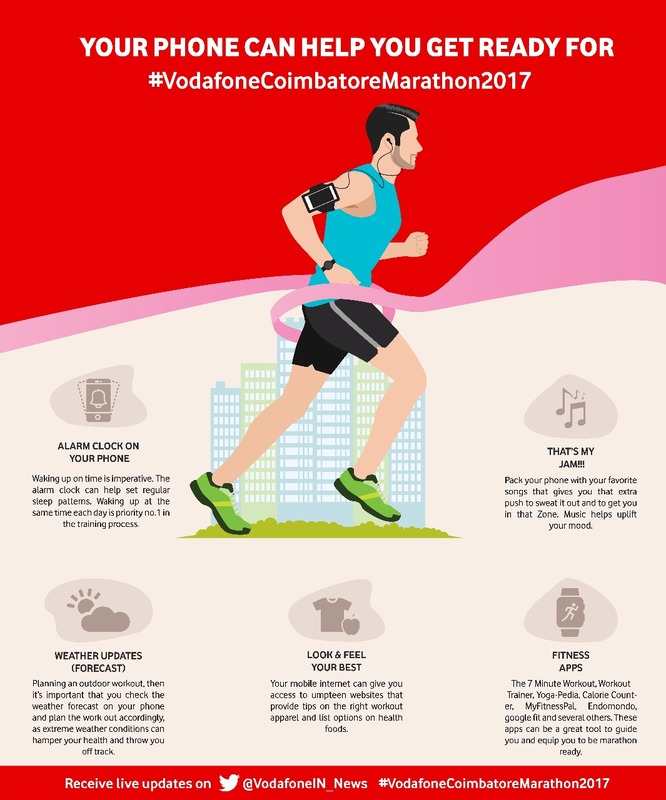 As you prepare for the #VodafoneCoimbatoreMarathon2017, we bring you some Apps and songs you could use to keep yourself updated on your performance and songs to keep you motivated to complete the run. Besides stamina and preparation, you will need a lot of motivation and support that keeps you distraction-free and focused on achieving your goal. 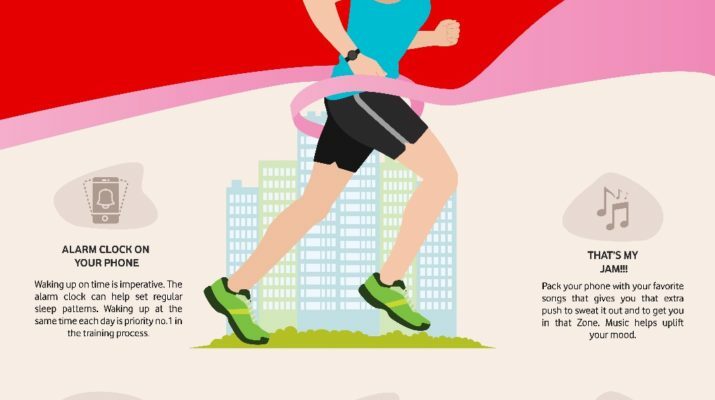 The marathon comprises three events, a 21.1 km run (half marathon), a 10 km Run and a 5 km Run/Walk, and none of the categories are going to be a cakewalk. So we bring you apps and songs which will ensure that you keep on going and come out a winner. 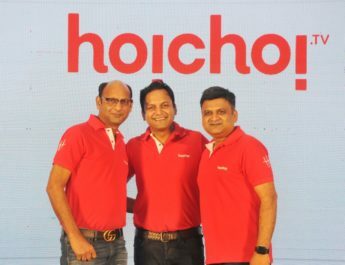 Social App Hub is part of Vodafone Foundation’s ‘Connecting4Good’ program that fosters the use of mobile technology for Social Good. India’s largest repository of mobile Apps developed for social good. Mobile App available on Andriod, Apple and Windows. In the health section download many apps which give you health tips, constant health monitoring, records and manages user’s daily activities like Walking, Exercises, Calories, Water consumption to attain and lead a healthy lifestyle. Besides giving you real-time statistics on your performance this app will even help you find local races, city running guides and running clubs. You’ll never have to run alone again. (Free; iOS, Android). Studies indicate that music is a huge motivator for workouts. In fact, fast-paced and high tempo beats encourage movement. The marathon could be very demanding and it will need more than your favorite regional songs to keep you up and running, so we bring you a list of Tamil, English and Hindi songs which you should have in your playlist when you hit the gravel tomorrow for the Vodafone Coimbatore Marathon. You can download #VodafonePlayApp and discover all these songs and stream the right tune to keep you motivated. The App has over 1.2 Million songs and videos now at your fingertips. Download Vodafone Play app now! A very comprehensive list to say the least. 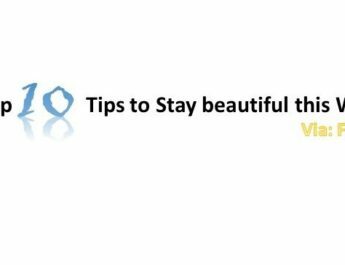 Definitely a great article for the runners! Will surely be of great help for them! Quite a carefully curated list! This is really amazing & Useful ! Getting all this information at one site is more amazing ! I just want to say I am just new to blogs and seriously loved you’re web blog. 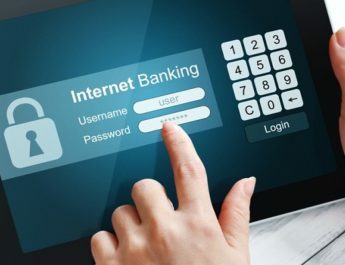 Very likely I’m likely to bookmark your website . You certainly have wonderful article content. Thanks for revealing your website page.